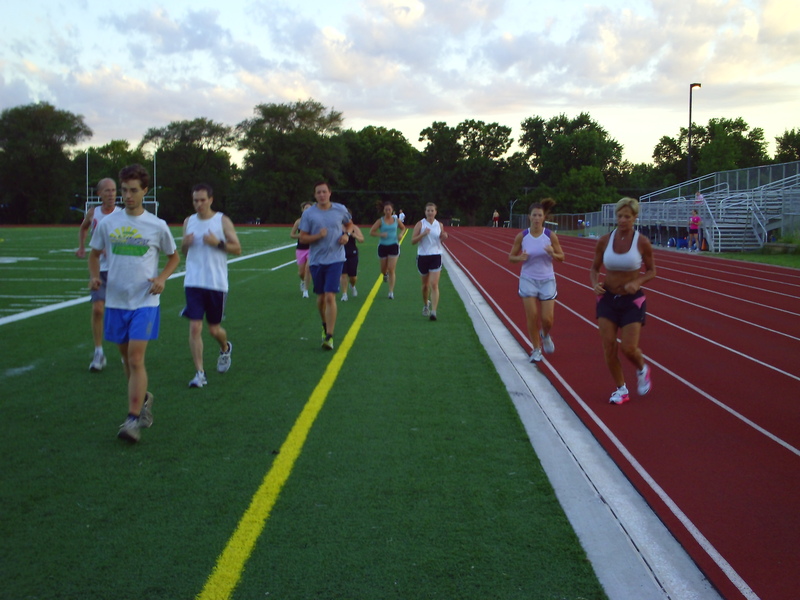 Intervals Sessions start at 6am at SM East High School Track every Tuesday. 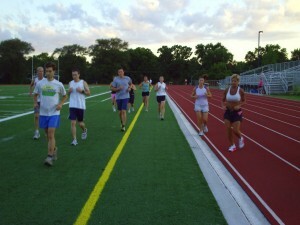 For this first session, it was a beautiful, cool 68 degree morning and the group got a great workout. Everyone is welcome to join at any time. Coach John Carstens is there early to work out himself so you can show up earlier if 6am is too late for your schedule.